Enter your User Name and click "Email New Password". 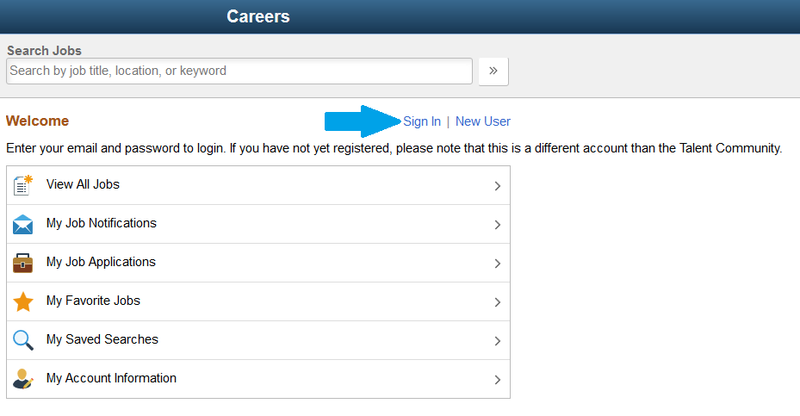 Note: Your user name is the email address that you used to sign up up for eRecruit. A new temporary password will be sent to your email account. Use the new password to sign into your account.